If you happen to be near Telephone Pioneers Communication Museum, you can visit this restaurant. According to the guests' opinions, waiters serve tasty fried sausages, pottage and black pudding here. Many people visit Benu to try good sesame ice cream, gâteau and cream buns. In accordance with the visitors' opinions, waiters offer delicious wine, beer or champagne. Take your chance to taste great juice, espresso or ice tea. Choose between indoor and outdoor seating. The patient staff at this place can show how much they value their clients. The fabulous service is something these restaurateurs care about. Attractive prices are what you will pay for your meal. There is a cool atmosphere and divine decor at this spot. 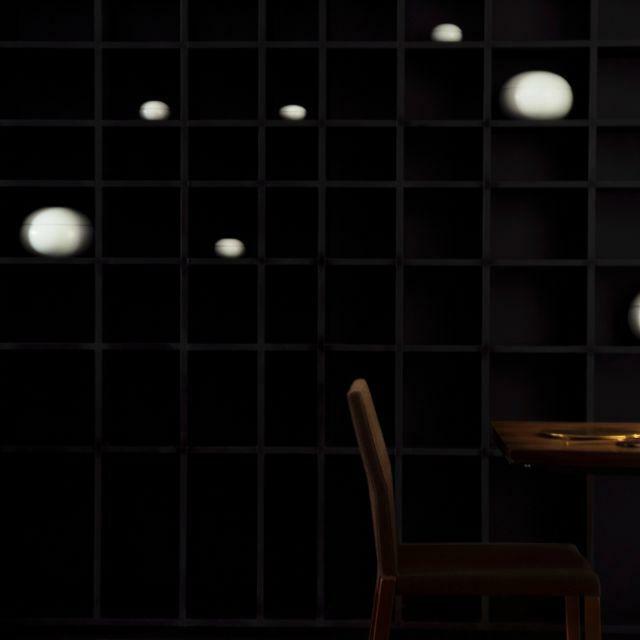 It's a three-star Michelin restaurant that is worth a special journey. We had our anniversary dinner several months ago in Benu. It is pretty impressive. It is hard to pick out one favorite out of almost twenty dishes that evening, but we do we like the last fruit dish & dessert dish a lot (some kind of pearl drink with smoked mint, which is pretty interesting, as the drink has completely different taste if taking it after having the smoked mints). Also, their service is pretty nice, we are actually late for our appointment for some time because of the heavy traffic in the city. We call them almost in the last minute, and they help to accommodate it nicely. Highly recommend it to any one looking for fine dining food & experience. I'd been meaning to write this review for quite some time as my most recent visit was many months ago and you can see by the photos that it was a lovely experience. 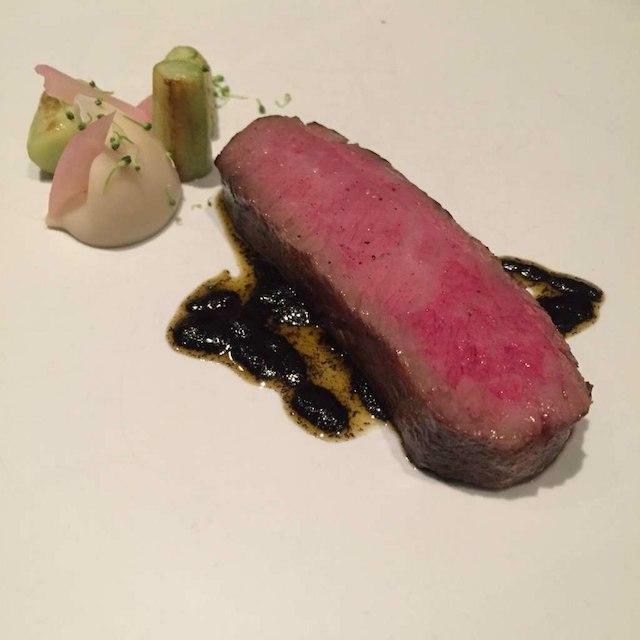 This was my second time dining at Benu since it's inception and they were very different experiences (the most recent being much more impressive). It's difficult to remember the dishes that stood out the most but, when revisiting the photos the smoked duck, foie and shrimp were all delicious! In fact, the meal was really darn good top to bottom. The service was also super on point! 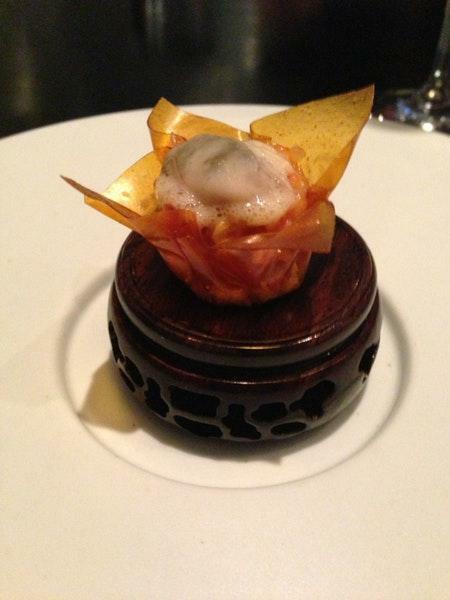 It's no shock that Benu has 3 Michelin stars given the level of attention throughout the evening. The drawback for me was the wine pairing. I'm in the business and for the hefty price tag I was kind of disappointed with the options that weren't wine. We're paying top dollar for that pairing and the evening I ate, they definitely weren't 3 Michelin star pairings. Aside from that, all gravy baby. The best restaurant. If you think it's good the first visit! It only gets better and better. 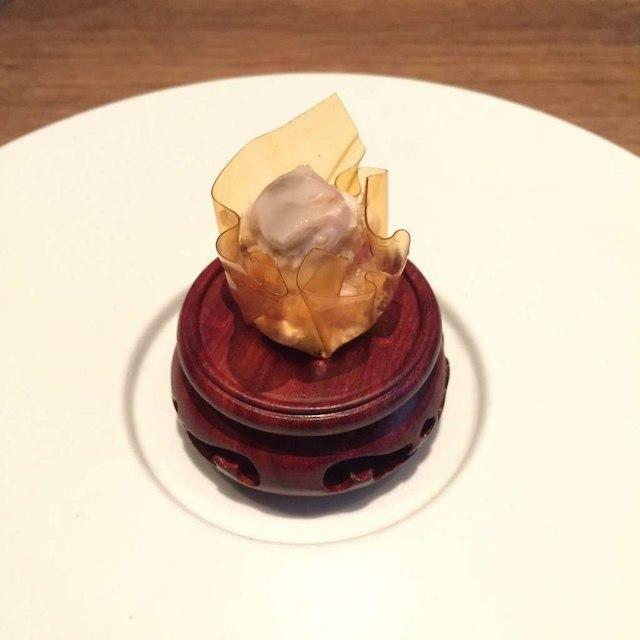 The people at Benu, have only continued to deliver menu's that offer me new courses (all successful) and favorites (If I requested) & going beyond my expectations. 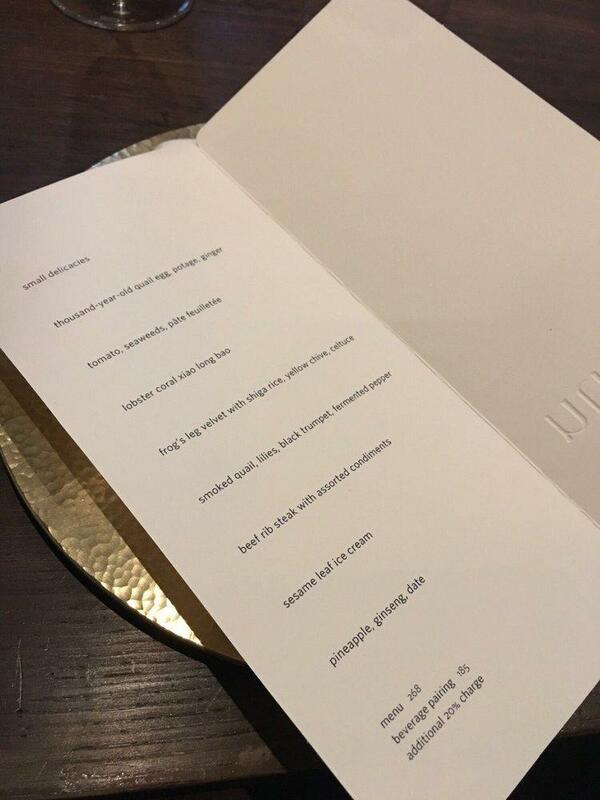 I've visited some of the other great SF restaurants and note yes, they can also surprise and create a special experiences but not (always) like the consistency found at Benu. Consistency is important, trusting a restaurant's ability to give you the experience you imagine is worth $400 a person. I have only had wonderful times here and I'm so thankful for it. Feel free to contact me if you want more details. Wonderful beverages the barley iced tea, cappuccino, chrysanthemum tea, bamboo tea infusion are the ones I've had. Feel free to reach out if any details are desired.